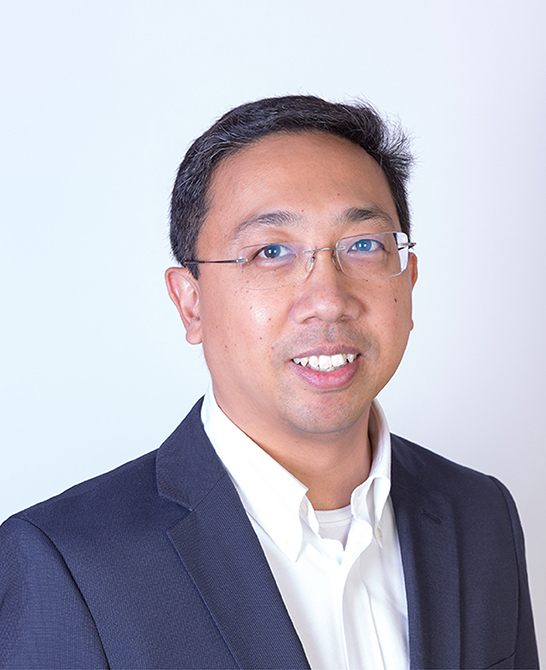 As Vice President of Application Design & Development for SHR, Angelo Directo oversees all design projects for both clients and internal initiatives. Capitalizing on more than 15 years of web experience, his efforts have helped SHR reach its current levels of excellence. Angelo began his career at Webvertising in 1996, assisting in managing partnerships and projects with various agencies and clients. His role evolved into overseeing projects as the Creative Director, where he gained a more in-depth understanding of websites, and web application design and development. He went on to help design the iHotelier central reservations system. When that system was sold to TravelClick, he became their Creative Director, gaining significant experience in integrating and managing website design and internet marketing products for thousands of clients. He then moved on to Whiteboard Labs, which eventually merged with Sceptre Hospitality Resources to create SHR. Angelo holds a Bachelor of Arts and a Bachelor of Architecture degree from Rice University in Houston, Texas.